Any or all of these symptoms persisting can be signs of oestrogen deficiency. In most cases, when progesterone levels are right, the body has the raw materials to produce oestrogen. 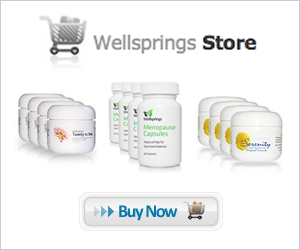 However in some women the body does not produce the oestrogen and it is for just such cases that Wellsprings have formulated their 20-1 Cream.